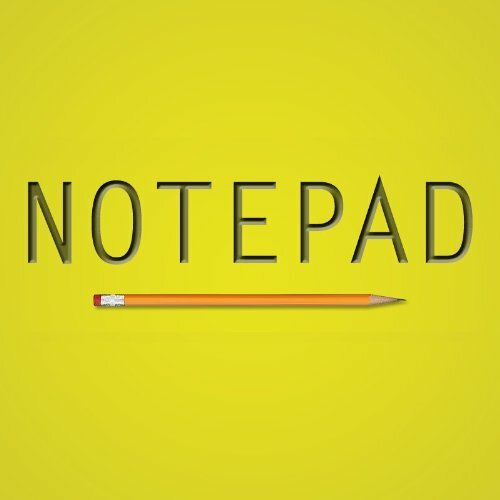 Notepad is a simple tool that lets you write and edit text notes on Kindle.Write notes about any subject you wish, from meeting notes to grocery reminders. Jot down quick ideas, phone numbers and addresses, or remember that perfect gift for a special someone.With Notepad, you can create or view a note with one of two different fonts, and in any of six different font sizes. Your notes can be sorted by date or alphabetically by title. Notepad also allows you to search for text in real-time within the body and title of your notes. Simply start typing in the word you are looking for, and Notepad instantly displays the notes that contain that word. This allows you to find anything you may have previously written, without having to browse through notes individually. Features like copy/paste, text navigation shortcuts and 'persistent shift' (which allows you to type an uppercase letter by pressing Shift and the letter in sequence as opposed to simultaneously) further make typing and editing easy at your fingertips.Use Notepad to take notes on Kindle today!